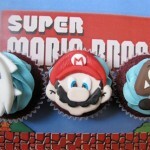 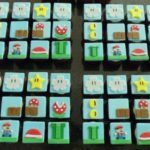 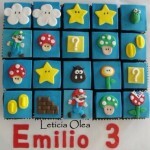 If there is one thing that sounds really tasty right now, I would definitely have to be some 8-bit Super Mario Bros cupcakes. 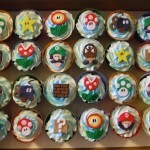 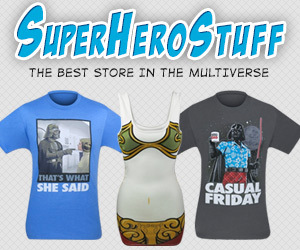 I can’t even imagine putting that kind of time in just to make the cupcakes have an 8-bit look. 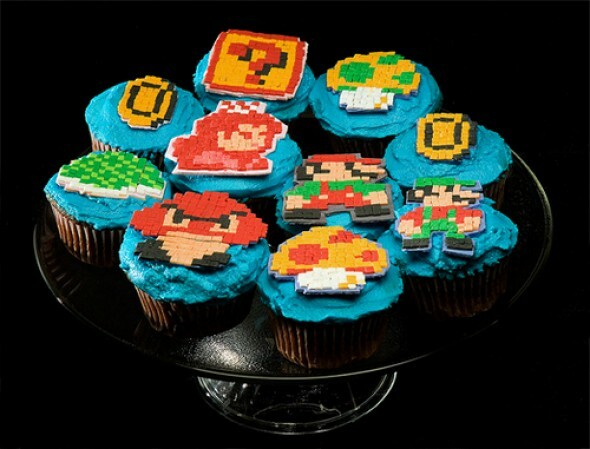 I would have eaten the cupcakes long before the 8-bit characters and objects from Super Mario Bros ever made it on as the topping. 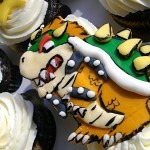 I guess that is why I don’t cook.